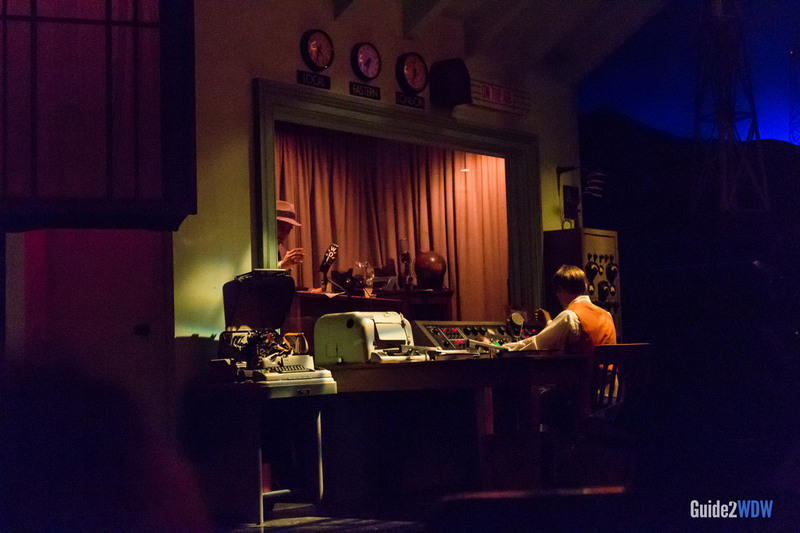 Learn about the history of communication on this ride inside of Epcot's iconic landmark. 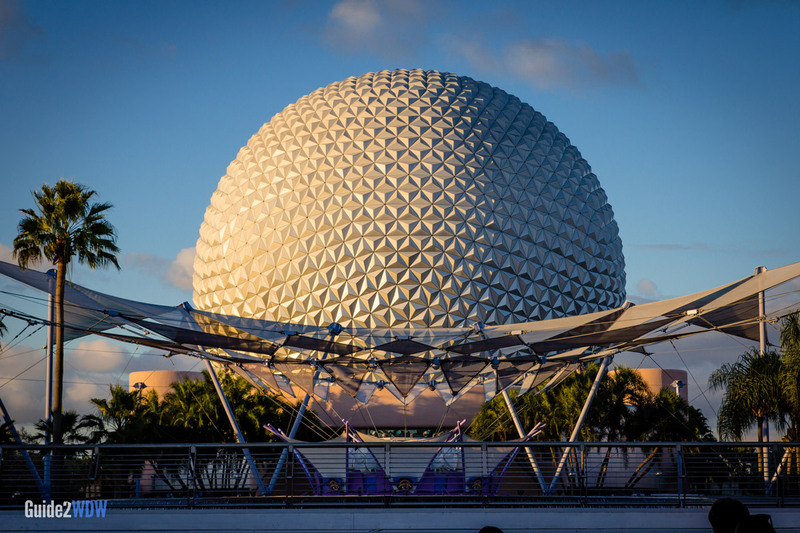 Some know it as the Epcot Ball. 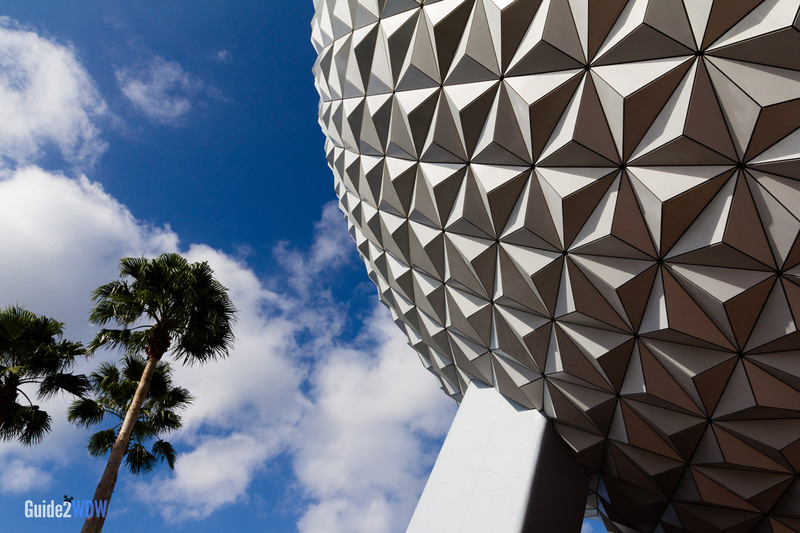 Others call it a “giant golf ball.” No matter what you call it, Spaceship Earth is the iconic attraction of Epcot, and one of the greatest dark rides ever made. Riders board vehicles that take them through a slow-moving tour of the history of the innovation, invention, and communication of humankind. This ride covers everything from the invention of language to the invention of the internet. 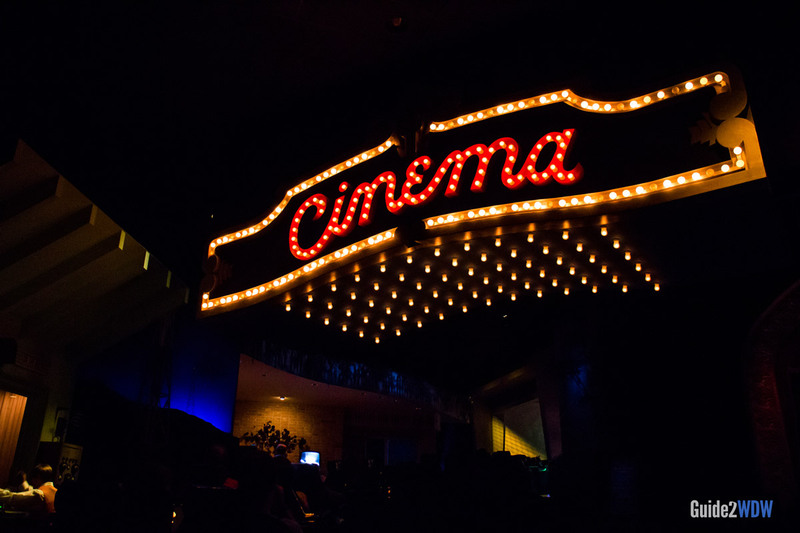 The scenes are wonderfully portrayed with animatronics dressed in period costumes and intricate set pieces. The ride’s track goes up and down the sphere of Spaceship Earth. After the climatic view of planet Earth, riders descend backwards and take a fun quiz that shows what their future could be. This is a relaxing, informative ride for all ages. It strikes a great balance between being educational and entertaining, and there’s something peaceful about this attraction. 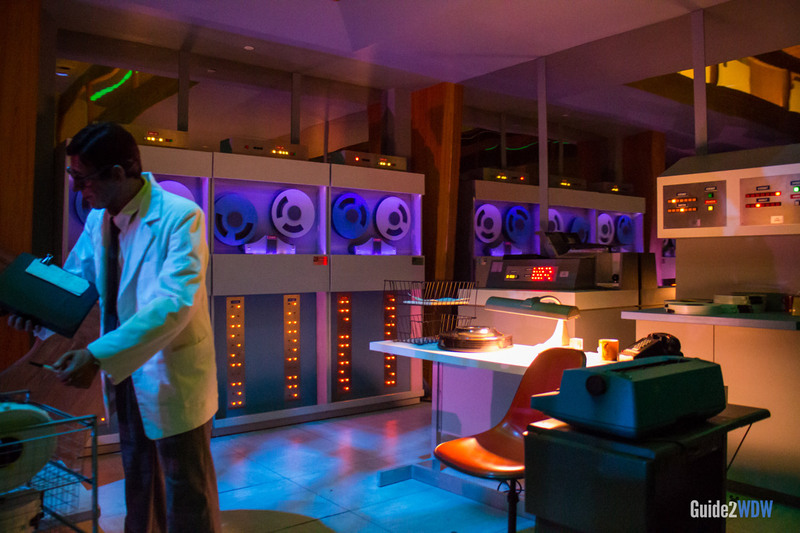 Thanks to its 15 minute length, Spaceship Earth is also a great way to cool off on a hot day. This is always on my to-do list when I visit Walt Disney World, and I’ve never grown tired of it through all the years I’ve visited. The original storyline for this attraction was written by famous science fiction writer Ray Bradbury. The ride is narrated by Dame Judy Dench. Except for the busiest days, Spaceship Earth almost always has a short line. Fastpass+ might be worth it for Christmas and New Year’s Eve, when wait times can balloon over an hour. Outside of the busiest days of the year, skip Fastpass+ for this ride. The picture taken at the beginning of the ride will be used to depict yourself in the future at the end of the ride. If you’re prepared, this can lead to some pretty funny results. 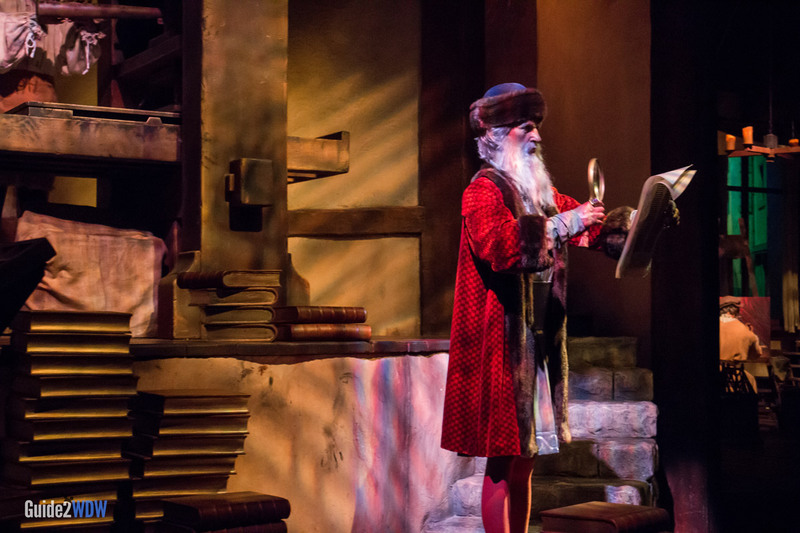 Spaceship Earth takes riders through different time periods. Can you spot the Disney easter egg in this image?